Activists 'die-in' near President Trump's Mar-a-Lago estate in West Palm Beach on June 12, 2018. The demonstrators called for stricter gun control and an end to mistreatment of members of the LGTBQ+ community. For 12 minutes, a patchwork of bodies lie on the west bank of the intercoastal waterway in silent protest, Mar-a-Lago perched on the opposite shore. “We’re here to honor the Pulse victims and protest gun violence,” said organizer Jenny Corwin of West Palm Beach. “We are also protesting against mistreatment of the LGBTQ community -- because it was a hate crime." 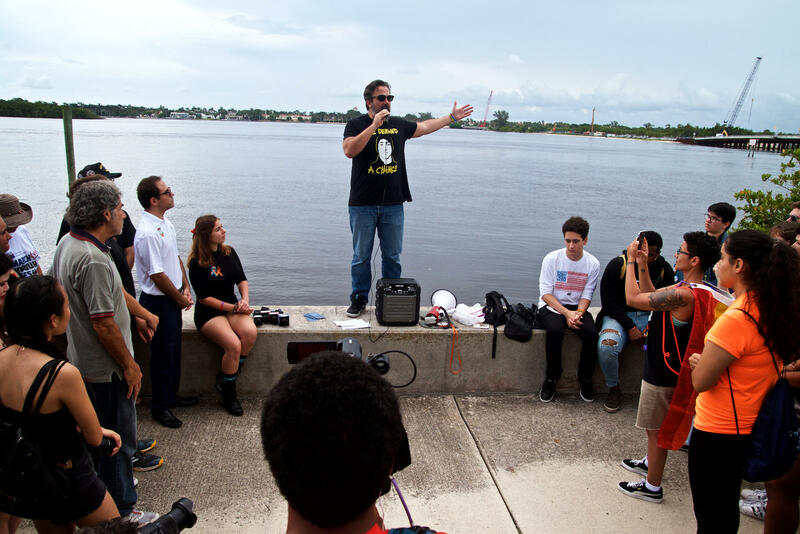 Manuel Oliver, father of Joaquin Oliver, speaks to protesters near President Trump's Mar-a-Lago estate in West Palm Beach on June 12, 2018. 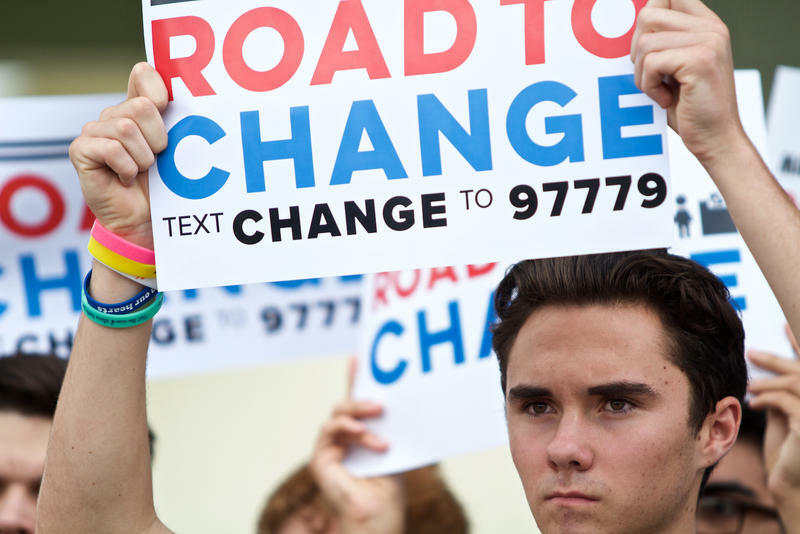 Jeffrey Kasky, the president of Families Versus Assault Rifles Political Action Committee and the dad of Stoneman Douglas survivor and activist Cameron Kasky, spoke to the crowd. 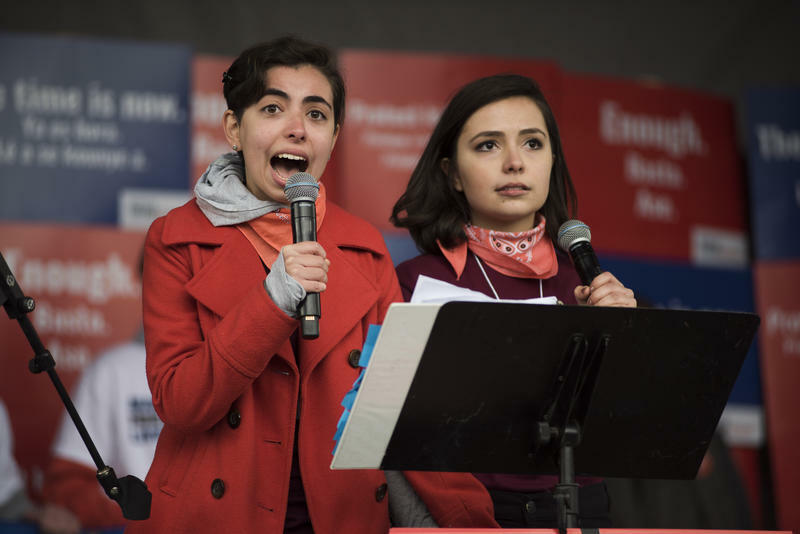 “Donald Trump has been no friend to the LGBT community, nor has he been a leader in anti-assault weapon legislation,” Kasky said. 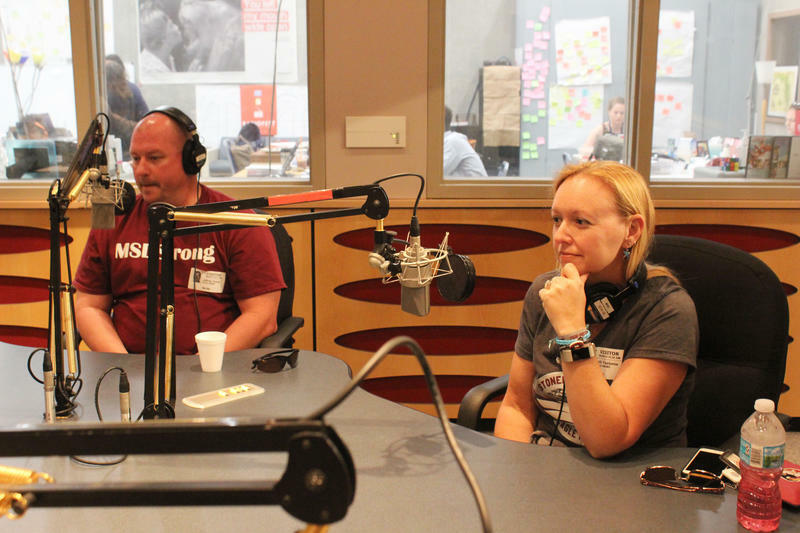 Other Stoneman Douglas parents spoke also spoke in support of the protest. Manuel and Patricia Oliver’s son Joaquin was killed in the high school shooting -- less than two years after the attack at Pulse. High school graduation is a moment of reflection and anticipation - the recognition of accomplishments and capability. It also looks ahead to possibilities for the future. 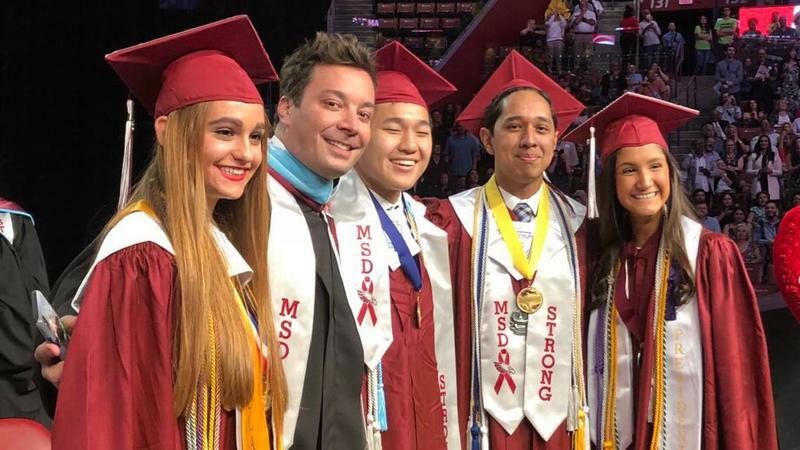 Graduation day on Sunday for the Marjory Stoneman Douglas Eagles was unlike any other in the nation. 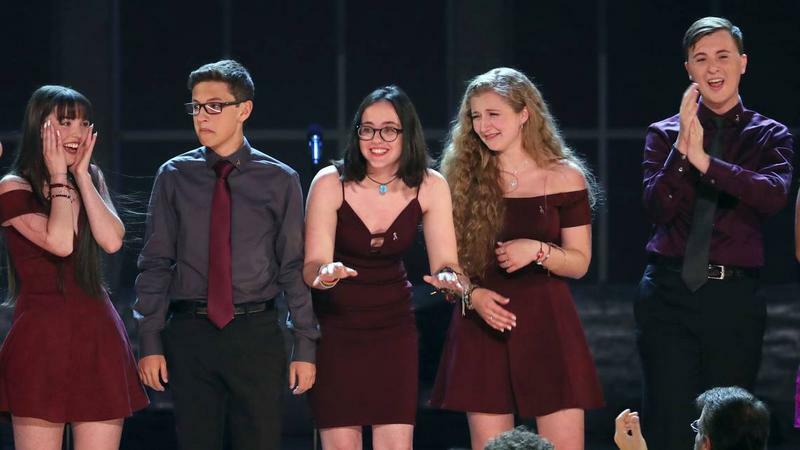 Just three-and-a-half months ago a mass shooter killed 17 people in the school, including four in the senior class: Nicholas Dworet, Meadow Pollack, Joaquin Oliver and Carmen Schentrup.